With Hurricane Earl approaching the United States and this past weekend being the fifth anniversary of Hurricane Katrina, I thought it would be a good time to start creating another “The Best…” list. In addition to the resources on this list, many more can be found at A Compilation Of “The Best…” Lists About Natural Disasters, especially many Katrina resources in The Best Websites For Teaching & Learning About New Orleans. 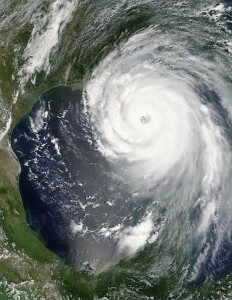 The Deadliest Hurricanes In U.S. History is a slideshow from TIME Magazine. How Hurricanes Work comes from How Stuff Works. “Your Hurricane Emergency Kit: Here’s What Should Be in It” comes from TIME Magazine. Storm Season! 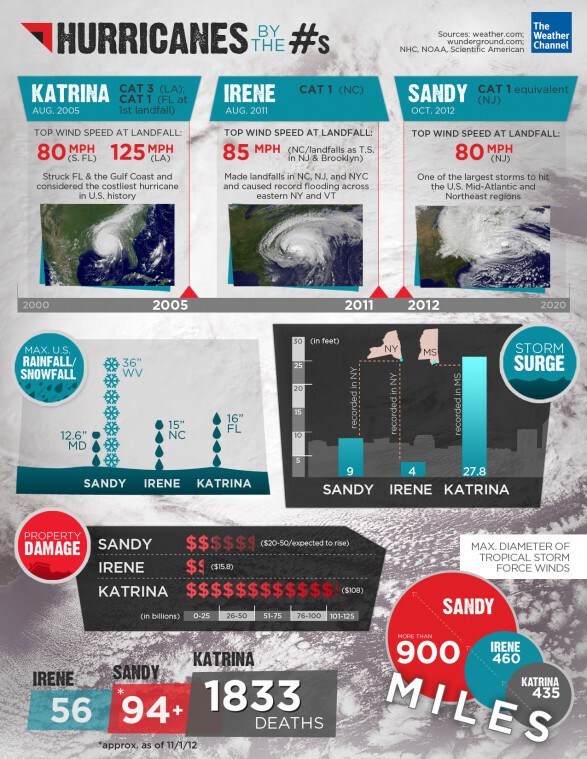 How, When & Where Hurricanes Come From is an infographic. Hurricane categories is from USA . Hurricanes of Yore: Vintage Newsreels of Devastating Storms is from The Atlantic. by acoleman26. Check out our data visualization blog. The Associated Press has a new interactive on hurricanes. Al Gore and ‘Category 6 hurricanes’ is from The Washington Post. A map of the most powerful hurricanes in the US since 1950 is from Vox. If you found this post useful, you might want to look at the 495 other “The Best…” lists and consider subscribing to this blog for free. Previous“Trust is a component that triggers academic success” — Are You Listening, Secretary Duncan?